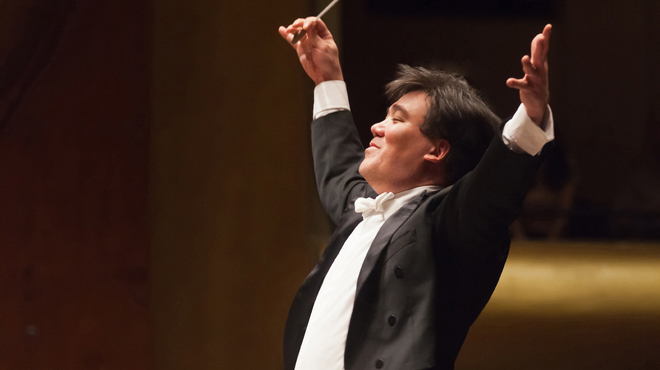 Alan Gilbert kicked of the first subscription concert of the season with an interesting program – Unsuk Chin‘s Clarinet Concerto with Kari Krikku as soloist, and Mahler’s Symphony #1. The Chin was very contemporary sounding, with the clarinetist at times playing two notes at a time. The Mahler, a favorite of mine, was spectacular. My name is Randy Ziegenfuss, and I love learning! LearningEnthusiast.net is the place where I will share many of the things I am doing outside of my professional life. Thanks for stopping by!